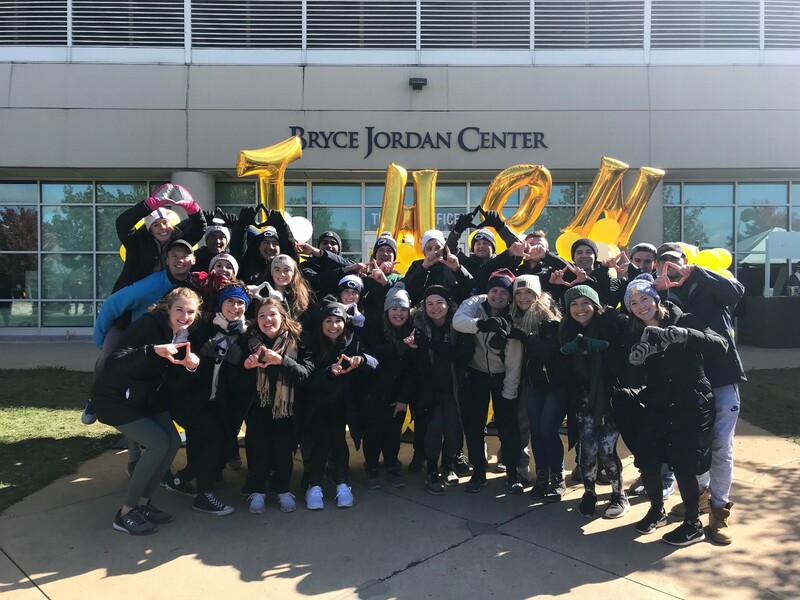 The mission of the Finance Committee is to support THON in its fundraising efforts by securly processing all monetary donations to uphold the integrity of THON. In addition to tracking all organization totals, Finance also finalizes the THON Weekend total, the monetary representation of the THON Community's year- long fundraising effort For The Kids. The Finance Committee spends hundreds of hours in the THON Office recording checks, depositing cash donations, and assisting THON Chairs and donors. We could not do what we do without the generosity of our stakeholders. The 25 Finance Captains perform various tasks. 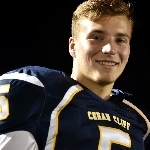 We have many captains responsible for processing the different types of donations such as cash, personal checks, corporate checks, commonwealth campus donations, and checks written in honor or memory of individuals. We also have Captains who are not directly responsible for processing donations. These Captains plan the Committee Member experience, update organization totals, and balance THON’s budget. 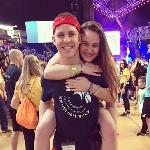 Finance Captains are responsible for staffing the THON Office each day to ensure all donations are processed in a timely and efficient manner. The 90 Finance Committee Members are responsible for entering personal checks, counting cash and coins during high volume times, working concessions at the BJC, and working together with all of the Finance Committees in our annual Battle of the Bills. 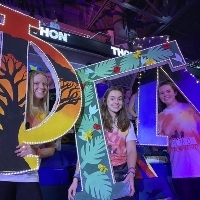 During THON Weekend, Finance Committee Members will be staffing donation stations, soliciting donations in the stands, assisting with concessions, and facilitating activities for dancers on the floor. Join us, the Finance Committee, in our commitment to turn childhood dreams into reality by supporting THONTM. We are taking action by uniting with 16,500 student volunteers and over 25,000 alumni supporters in the fight against childhood cancer. Our year-long efforts culminate in a 46-hour, no-sitting, no-sleeping dance marathon each February to celebrate our survivors, remember those we’ve lost, and take a stand--all in hopes of one day dancing in celebration of a cure. THON Committees play a key role in helping THON fulfill its mission of conquering childhood cancer. 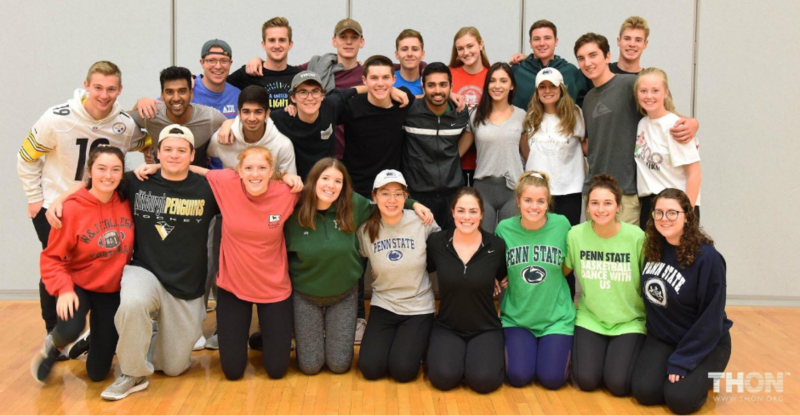 As Committee Members, students plan for and attend THON events as part of a team dedicated to making THON a success year after year, THON Finance, plays an integral role in the continued success of THON.